3DS Max projects tend to utilize many 3D files such as models, images, IES photometrics, and materials. 3D files are used in complex projects for design, gaming, animation, and engineering. It may be difficult to keep up with and manage without plugins, especially if you’re working on multiple projects at a time. The drag-and-drop interface featured in Project manager also greatly reduces the time and effort involved in completing projects, allowing for an intuitive and user-friendly way of working, even for inexperienced 3DS Max users. In Project Manager, models, materials, textures, and other assets are neatly divided into 5 different tabs. Perhaps the most heavily used tab, the “Models Tab” lets users merge 3D files using a variety of options, as well as replace, export, and render existing models. Project Manager also features support for Substance textures, as well as interactive rendering previews for IES files and materials. 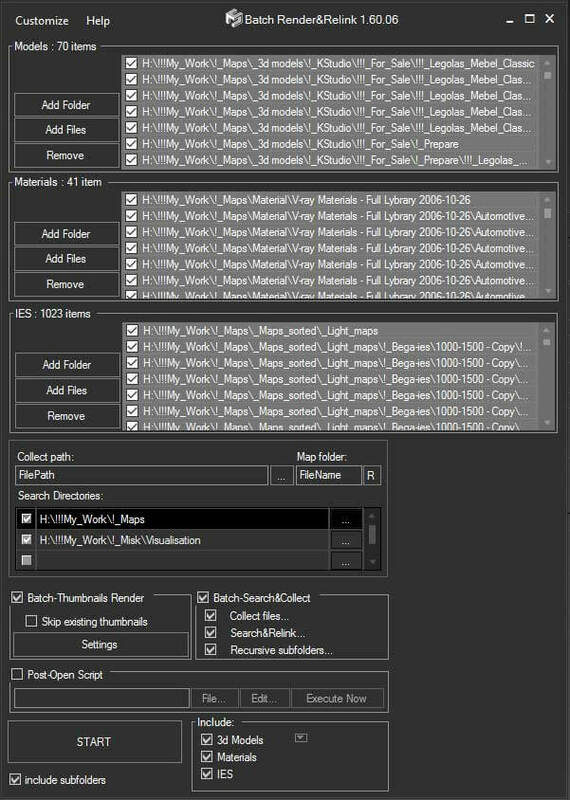 Also plugin is compatible with all 3DS Max image file formats (including PSD, Vrimg, and others), and allows for convenient thumbnail views for image and file libraries. Among Project Manager’s main features are easy library cataloguing, easy model merging, file data customization and database syncing (which will be useful for teamwork on large-scale animation projects). Project Manager’s intuitive search feature allows users to locate and import files by name, description, and tags. 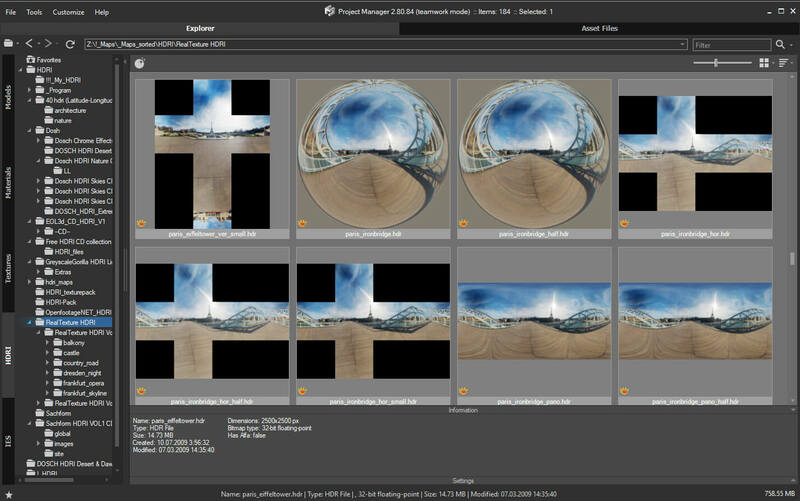 Descriptions and tags can be added to MAX, IES, and other image files. Project Manager makes dealing with complex 3DS projects a lot more convenient by reducing virtual clutter and dividing assets, textures, models, and more into categories that specifically make sense to the user. The various tabs available in Project Manager also feature a “Favorites” folder that you can use to keep your recently used or frequently updated files. 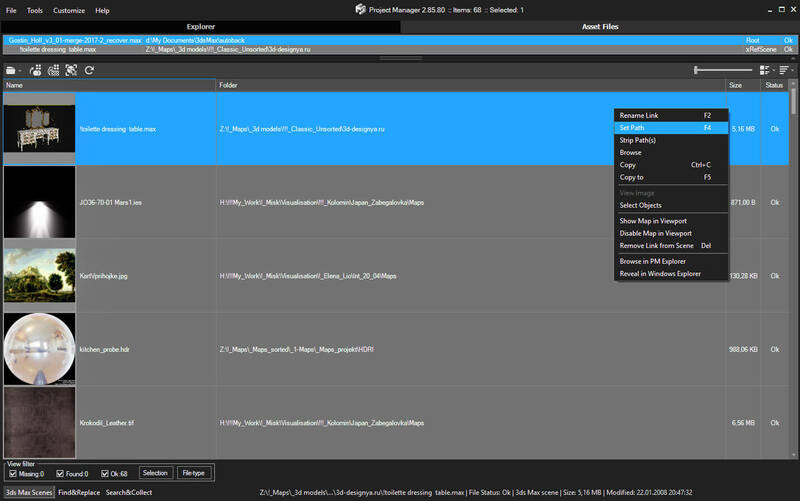 Using the Project Manager you can be sure that you have a complete control over external links into your scenes. Note that Project Manager supports the highest number of asset types of any plug-in. 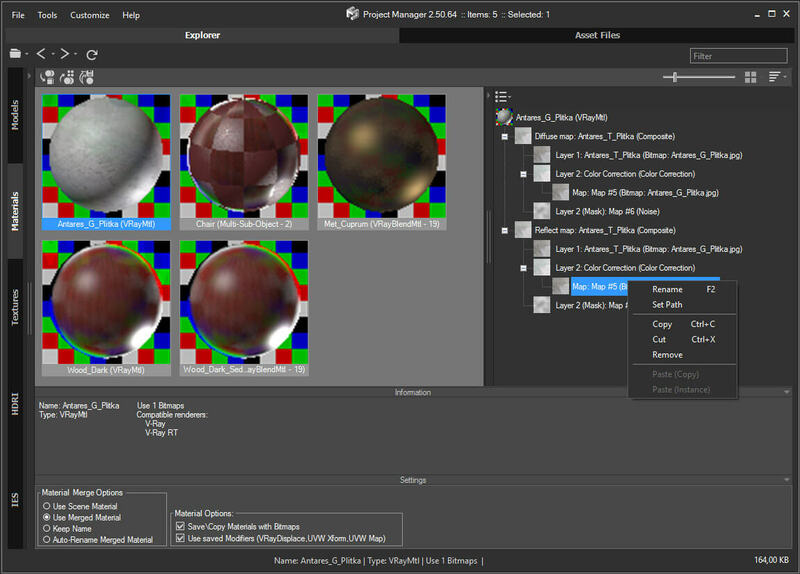 For example, Project Manager is the only plugin that can display and relink Vray Lens effects, even with missing bitmaps. In addition, scenes may be archived and easily sent to render services such as RebusFarm. 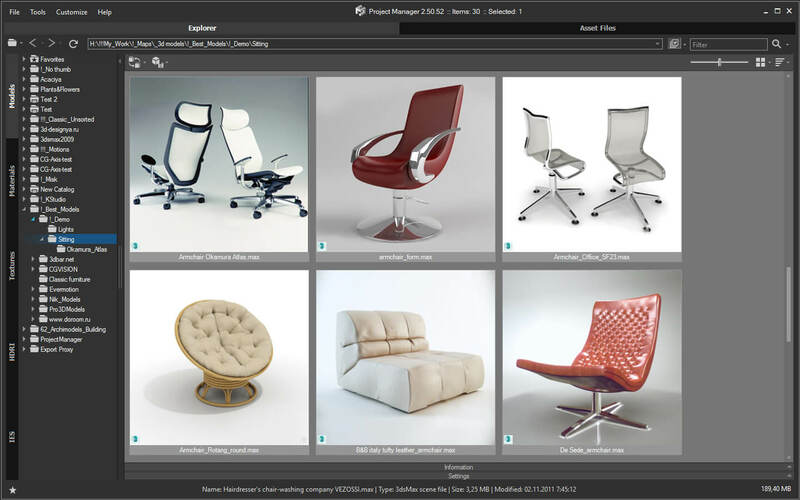 With Project Manager, any project assets such as models, materials, textures, and even lights can be stored, categorized, and browsed for easy access on future related projects. This greatly reduces production times and frustration. With Project Manager, you can easily pick up on your project where you left off. Many scenes may use common models, materials and textures. For example, video game and animation models frequently re-use the same assets with slight modifications. 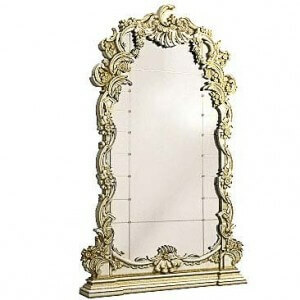 Larger scenes are created from multiple instances of common environmental objects such as plants, furniture, and other architectural and environmental elements. Another common application would be a project that utilizes many human models. Many of these models may be duplicated with different skins to create more characters, or re-sized and mixed with various materials and textures for other body types. Easy copying, merging, and customization for similar models cuts project production times significantly. Design projects, as well as animation and engineering projects, take significant time to create, render, and test. Therefore, any plugins that reduce required effort are valuable. Project Manager’s biggest advantages are its high compatibility combined with its intuitive drag-and-drop interface. Project Manager lets you drag models as if you were holding them within your own hands—every adjustment is deliberate, precise, and—most importantly—makes sense. Additionally, files and assets can be copied to the ClipBoard and dropped into the ViewPort or other appropriate windows. For example, materials and textures can be placed directly into the Material Editor. Due to Project Manager’s support for many renderer engines, you can use Vray, Corona, Mental Ray, Octane, Maxwell and many other proxies in your scenes. Objects such as Vray and mr Proxy are used in 3DS Max for scenes that have high polygon counts. Proxy objects save time and memory because source objects are not needed while rendering. Project Manager’s asset tracking is the perfect complement to 3DS Max’s existing asset tracking and custom dependency features. Dragging bitmaps onto objects and material slots can produce new materials to allow for higher customization. 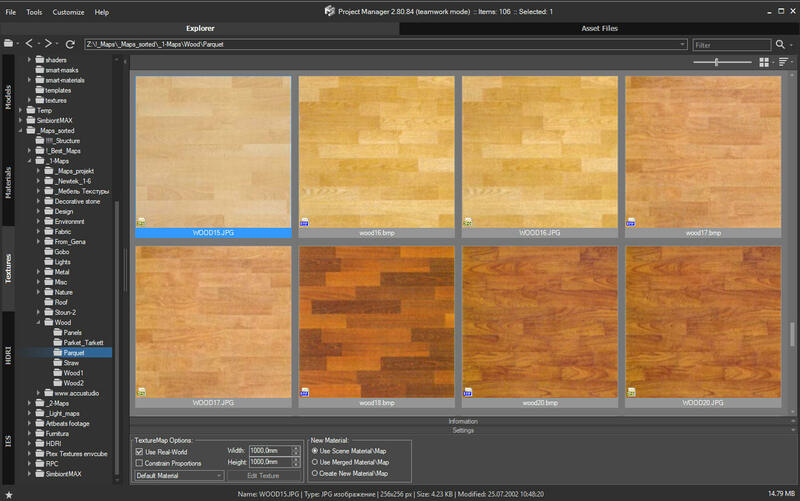 Users can easily make custom templates for materials using image files. 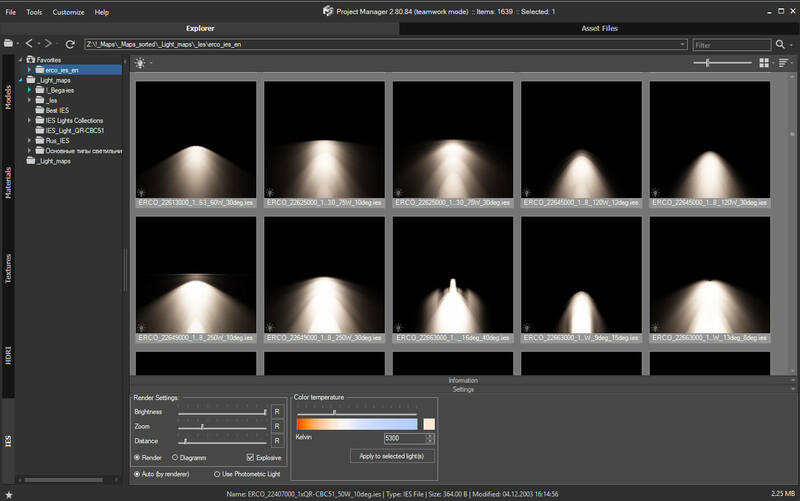 By assigning textures and materials to objects (as well as creating photometric lights), it is very easy to customize your projects down to every detail—from color, lighting, and other attributes—in order to achieve your precise creative vision. KStudio’s Project Manager provides a well-rounded turnkey solution for most of your basic 3DS Max asset management needs. With its auto-update feature, Project Manager is able to automatically improve itself when new features are implemented, saving time for the user. 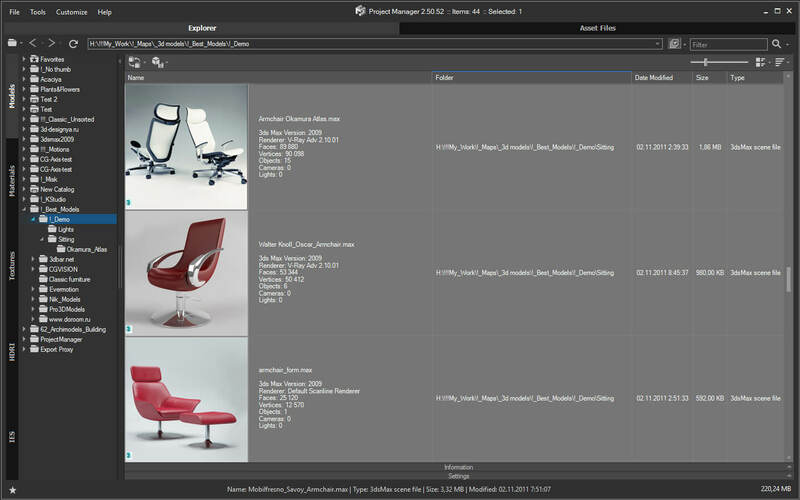 Project Manager makes 3DS Max easier to navigate for users of any experience level. Both the ability to highly organize asset libraries and the ability to drag & drop assets make Project Manager an easy choice for designers who want to get their projects done faster and easier. Easy to organize and use 3ds Max models, materials, textures and lights. Merging models, materials, bitmaps and IES using drag&drop. 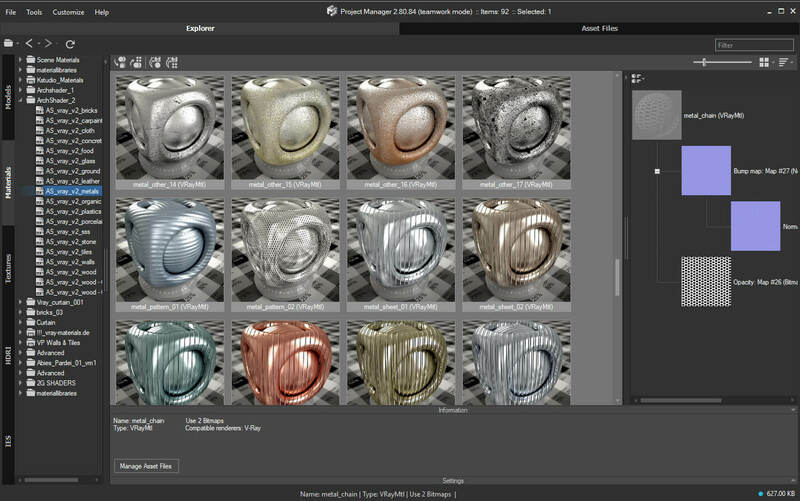 Show native previews for 3ds Max files, GrowFX, BIP motion, DWG, SketchUp, Revit, HDRI & etc. Support to most used renderers like Vray, Corona, Octane, Mental Ray, Maxwell & etc. 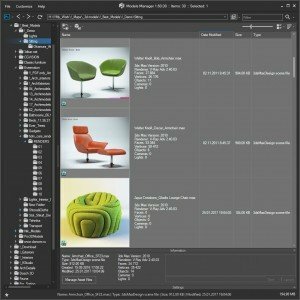 Version 2.95.20: Support to 3ds Max 2020. Working with Proxy. Version 2.95.00: Updates for 'Save/Export Selected'. Supports to Substance2 plugin and more. 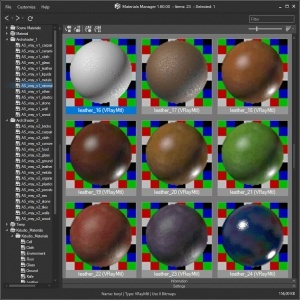 Version 2.94.50: Additional formats of textures. Callback events. Version 2.91.05: Speeds up the relink. Setup in silent mode. Work with limited number of the files. The included tool “Batch Render&Relink” not supports to relink and some files rendered with resolution 100×100 px. Display of embedded thumbnails in 3Ds Max, AutoCad, SketchUp, Revit, GrowFx and Biped files. This review deals with the MODELS section and its functionality — quick import / export, merge, creating proxies, relinking textures without opening the file and much more. Project Manager. 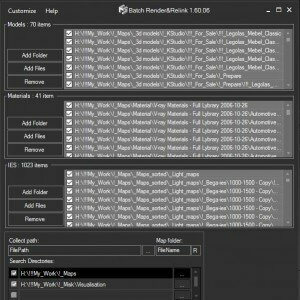 Review the Batch Render Relink. Merging Models, Assign Materials and Textures, Creating Photometric lights. Saving Materials with the modifiers. Is there a way to add multiple folders at once?! Is it possible to display all content of the directory? Is it possible to add the custom file type for displaying it by default? How i can add the new material to the Material Library? Is it possible to replace materials with Project Manager? Does it possible to export the list of the missing maps to file? How to find what material/object contains a missing texture map? How i can merge an animated model with keeping a hierarchy? How i can make a Backup and Restore the Settings? Which 3d programs and renderers are supported? Q. Is there a way to add multiple folders at once?! Select multiple folders in the Windows Explorer and drag them on “Project Manager” treeview panel. Q. Is it possible to display all content of the directory? Use the filter button on the panel. Kstudio plugins is used by freelancers as well as in studios of different sizes – from several employees to hundreds. New feature will be interesting for corporate users – installing 3ds Max plugin in silent mode. This will speed up the deployment of multiple installation into a large network. I recommend to pay attention to utilities such as PsExec and PowerShell – with their help you can install the 3dsMax plug-ins and create the identification files on multiple computers in a batch mode. Q. Is it possible to add the custom file type for displaying it by default? Q. How i can add the new material to the Material Library? Q. Is it possible to replace materials with Project Manager? Choose a material with which you wish to replace a scene material . Copy it (CTRL + C) or from context menu item “Copy”. Go to the catalog “Scene Materials” and select the material you want to replace. Choose in the context menu the item “Replace Material”. Q. Does it possible to export the list of the missing maps to file? You can export the list of the missing maps to file using the menu-item “Make Summary Report” from menu “Tools”. Q. How to find what material/object contains a missing texture map? It’s simple using Project Manager or FilePathFinder. Select desired files into the list and press one from buttons on top panel for placing dependent material, texture map to Material Editor or select objects. Using panel on bottom you can filter files by status or by depending to selected objects. Q. How i can merge an animated model with keeping a hierarchy? Hold the SHIFT key when dragging a model. This capability always present in Project Manager. Drag bitmap/Map to Material Editor and hold the SHIFT key. Will be create a textureMap which supported with your active renderer(Bitmap, CoronaBitmap and etc.). Q. How i can make a Backup and Restore the Settings? Use the “Export/Import Settings” for exporting the settings before reinstall the 3ds Max or Windows. Or for transferring the settings to another computer. The “Project Manager” unlike “Models Manager” supports to materials, bitmaps and ies-files. The “Project Manager” contain the tool “Batch Render&Relink”. 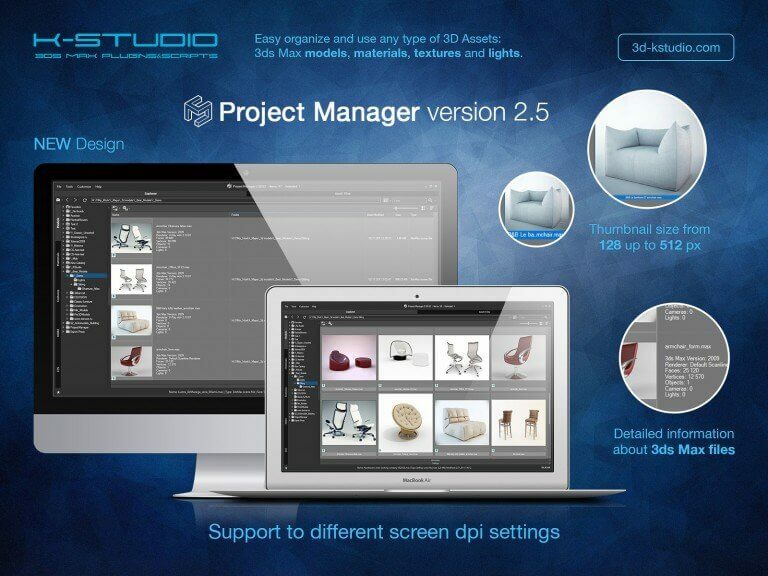 See Comparison for Kstudio asset management tools on this page. The “Project Manager” unlike “Materials Manager” supports to 3d models, bitmaps and ies-files. Q. Which 3d programs and renderers are supported? For plug-in work it is required to Net Framework version 4.0. Adds a new API method – MakeProxyFromFile. See the example in the file “AddToForest.ms” in the “presets” directory. Fixes an issue with API method “ConvertToProxy”. The “Save Selected” now saves without materials in Slate Material Editor. . The option to reset rotations and set the position to origin for selected geometry before exporting using the “Save/Export Selected” option is added. New API callback – #preFileExport is added. Drop support to 3ds Max 2012. Adds an ability to use active URLS in Comment’s textbox. Fixes a some issues with copy/move directories. Fixes a some interface issues. Total must-have tool. I love it. The first time I used this software, it improved my efficiency in CG work. I am a CG worker from China. Can you develop multilingual versions? Multilingual version in my wishlist. It’s one of the best plugin for 3Ds Max you can get ! but not sure is there any other way you can create like shortcut links in Windows, show model thumbnail in couple different folders but only save the whole model asset once in a folder? I have been working on Archviz for longer that I can even remember, through times I have used many asset management tools, both free and paid, even tried to implement workflows that would allow for easy management, and none of those practices come even close to what KSTUDIO’s Project Manager has to offer, plus the state of the art customer service that Alexander offers. I havent used it a lot since I bought it a few weeks ago, but it is fast and better than browsing in the normal windows explorer, I still have to understand how to add all my libraries. I will keep looking in the manual. Great plugin so far! Thanks for for your feedback, Marco! I have used Project Manager for a few Years now, and although it can be buggy at times, the Positives out weigh the Negatives massively, I would like to see it be able to Run Faster loading thumbnails generally etc, I would like to see a MOVE Textures option for assets, instead of always COPYING, but that’s a minor thing, unless it does that already and I have missed it. I would like better control on Thumbnail rendering, doesn’t quite work as you would think always. A must have for any office size, PM is in the heart of our daily workflow, and the customer support is out of this world! Must buy! llevamos pocos dias usando el Project Manager, pero en principio nos parece un Excelente producto. 100% recomendable!! Used for several years, is one of the best plug-ins I’ve ever used. Very practical and convenient at work. If can add a library management script is even better. Inserting models is very difficult compare to Asset Browser, and not from a learning curve, from a software point of view. It’s slow, glitchy and not great at picking or placing objects compared to other tools we have used. The program has quite a lot more features, but can be unstable and requires lots of updates to fix bugs. It’s getting better but still needs quite a bit of work to make it worth the asking price. It lacks the feature to add a thumbnail from clipboard or file easily, it’s quite a manual process to add a model and thumbnail compared to HCGAB. This additional time adds up in a production envrionment. All in all, not a bad program that will only get better with improvements/time. Please describe more about issues with inserting models and other issues what you receive using Project Manager. About the purpose of assigning custom thumbnail to files – the next version will be able to use a custom preview and be able to specify several related files. P.S. I would be grateful if you could post a description of your wishes and bug reports on the forum. As a rule, most of the errors are resolved within a week if there is sufficient information from users. Очень удобный инструмент, рекомендую всем кто ценит свое время и любит порядок! Творческих успехов разработчикам! My favorite plugin by far. There’s no comparison to the instant access and import options for everything needed (mats, textures, models, etc). It is just amazing! It has everything i need. Excellent for managing proxies. Easy to create thumbnails of your models. Was using connector app, but this is simpler to use. I don’t know what i would do without this and each time i wonder why it doesn’t cost more$. Thanks! no problems at all, it keeps getting better and the support is great when I update my hardware and need to re-install and get a new license key. alex is a top man. I have been using Project Manager for about 3 years now. Can’t live without it. Powerful, easy to use and the customer service is unmatched. Идеальная программа . Удобно – оперативно – быстро – то что необходимо для оптимизации коллекции моделей и сцен материалов и студий. Приобрел полный комплект . Don’t sell it to Autodesk! Project Manager streamlines the creation and maintenance of large 3D library assets. I love using it and the customer support is great! This is a tool that I will never do without! Excellent software. Customer support is awesome. especially at the final phase of a project, when we are pressed for time and where all the small enrichment (models, materials, lights) in the 3d scene make all the difference in the final render.